All there is to say. 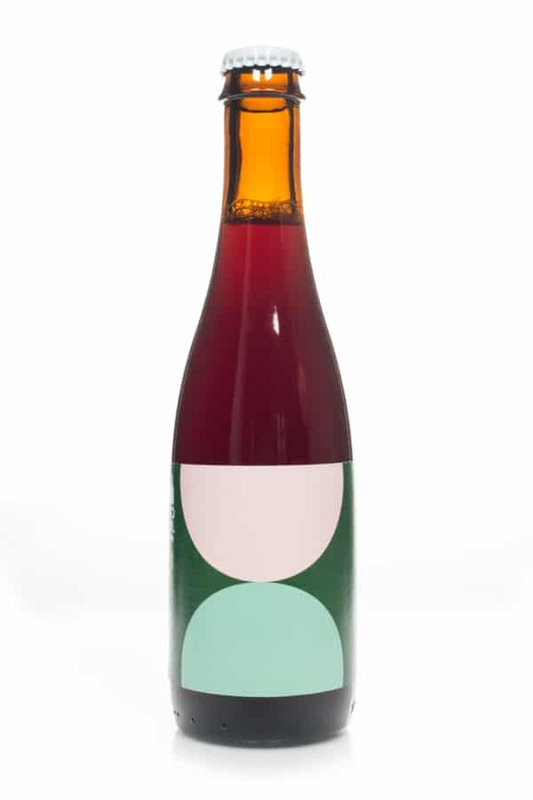 The chokeberries creates a deeper and more rounded acidity that goes perfect with the crisp structure of the beer. A beer perfect for the lighter and brighter weather.